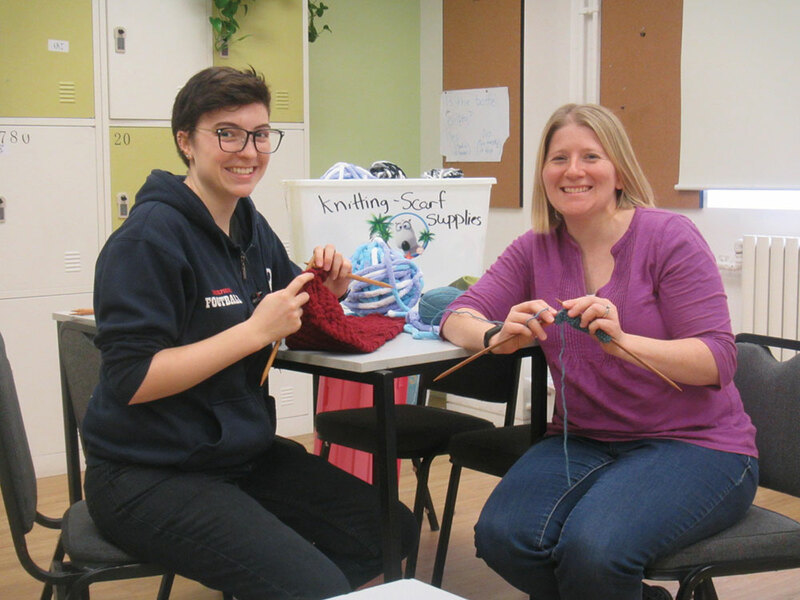 You may have heard the phrase “a close-knit community,” but for Sharee Hebert, Secondary Math Teacher at Yew Chung International School of Beijing (YCIS Beijing), it’s the ancient and noble art of knitting itself that brings people together, in the school and the wider community. The school group also helps to build community. “It works well as a lunchtime activity, because we can eat and knit together,” Hebert said. “A few girls have gotten more advanced and are able to help the other children. It’s a great way for older students to get to know younger students. For one boy, it became a bonding activity for him and his mom. He was struggling with his project, and his mom was able to help. But the students themselves benefit from knitting, Hebert said. “They’re not only learning a new skill, they get the satisfaction of creating something. There’s a sense of pride when you put on a scarf or hat you’ve made yourself. To find out more about the knitting group visit their website, www.beijingguild.com. 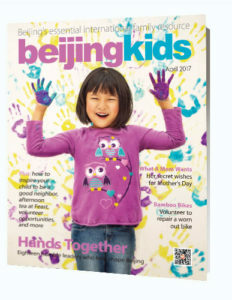 This is an updated version of the article that originally appeared on p. 34 of beijingkids April Issue.